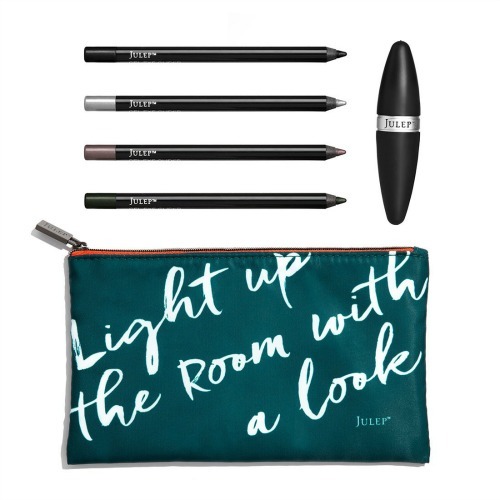 THE BEAUTY CLOSET HAS YOU COVERED! 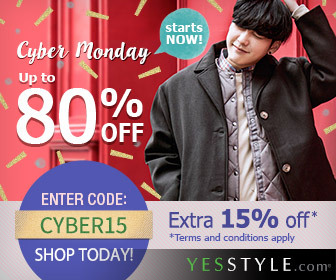 CYBER15 coupon code: enjoy extra 15% off at YesStyle's Cyber Monday Sale! Coupon terms apply. TBHOLIDAY coupon code: Take 30% Off Sitewide. 11/18 thru 12/1. WOAH coupon code: 50% off sitewide *11/27-11/29! BLACKDF coupon code: Black Friday ONLY 20% Off any order with promo code!